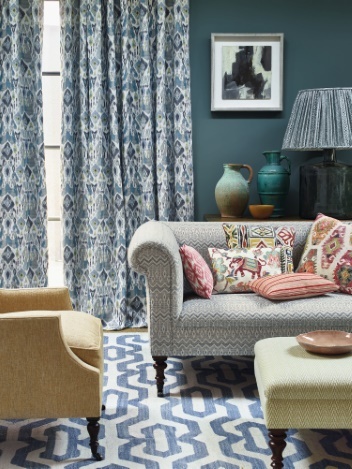 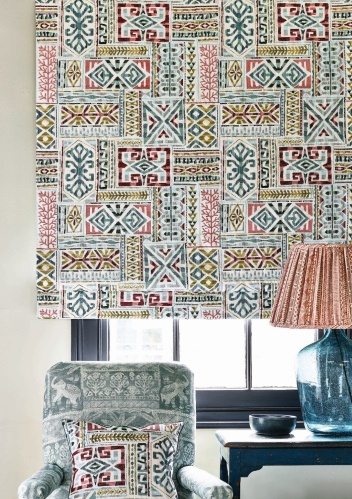 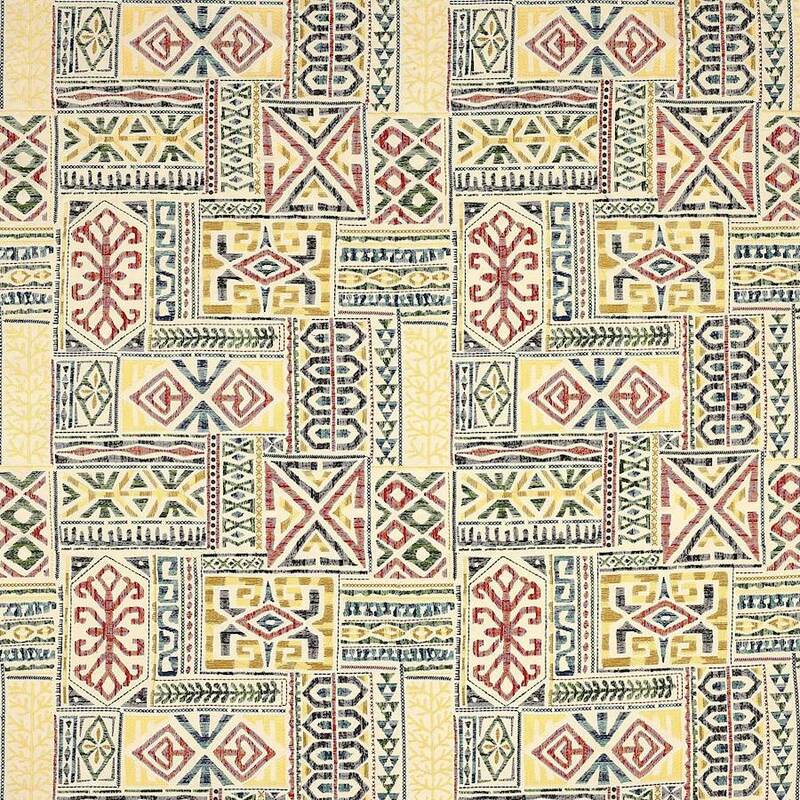 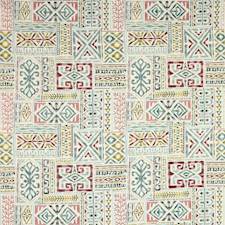 Azara really is a celebration of colour and pattern. 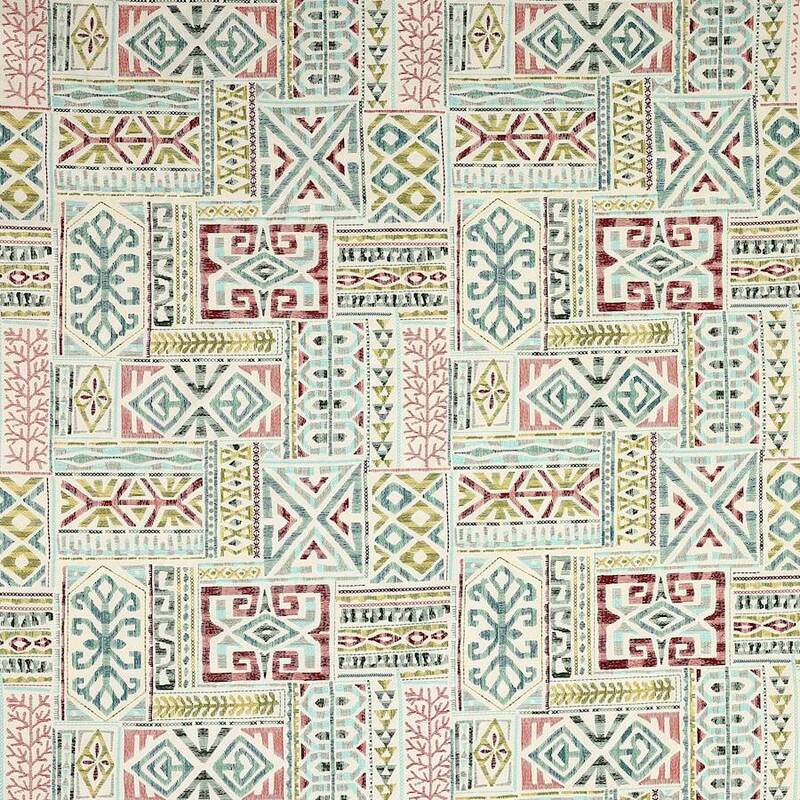 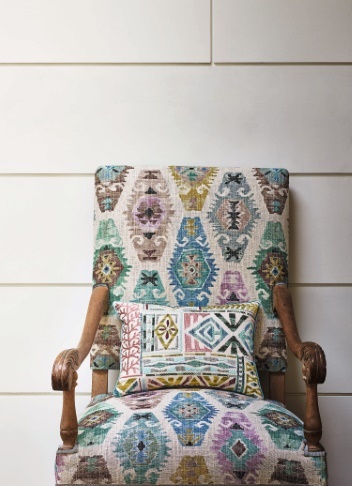 Patchworked shapes featuring an inspiring selection of geometric patterns with a central Asian influence. 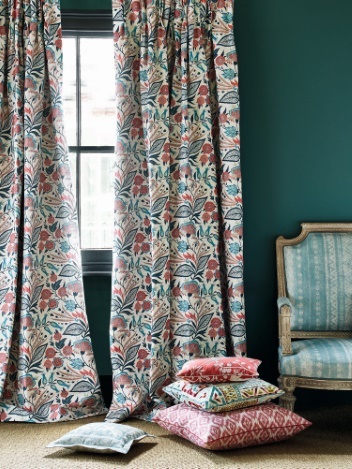 Each embroidered area uses two tones of the same colour thread to increase the feeling of depth and detail. 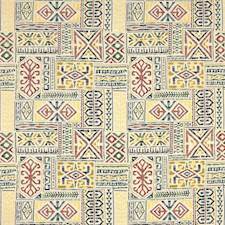 Featuring two vibrant colourways on cream grounds.